I’ve spent hours at the paint store trying to choose colors for my home. Rifling through all the silly names (Mermaid Net, WTF were they thinking with that one?) and choices, it can be overwhelming to make a decision. Obviously, choosing the right colors for both the inside and the outside of a home can be an overwhelming series of decisions because you do not want to go wrong. A color chart can make decisions easier. For some much needed inspo, Kourtney Kardashian offers her insight on choosing colors for a home. Why Choose a Color Chart? A color chart is a great tool because it helps people see colors they like and lets them distinguish between certain shades. 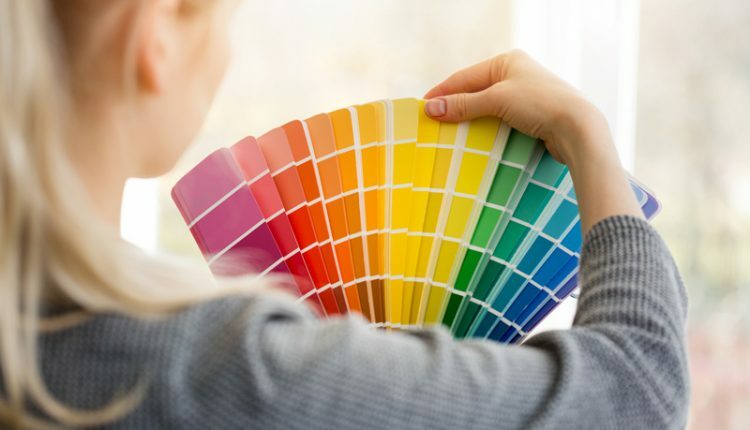 For example, if a person is sure that they want to decorate a particular room or part of their home in blue, but they are not sure what shade of blue is best, a blue color chart can come in quite handy for choosing the best shade. A color chart can also function well when people are trying to find colors that complement each other for rooms or areas of their home. If you’re looking for a free color chart, Julie Blanner offers a free chart on her website. 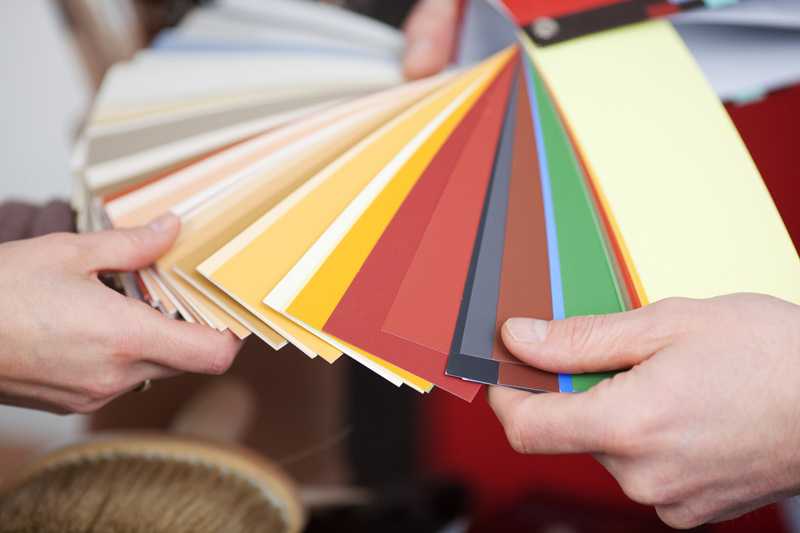 Color is one of the most vital aspects of a home, both on the inside and on the outside. 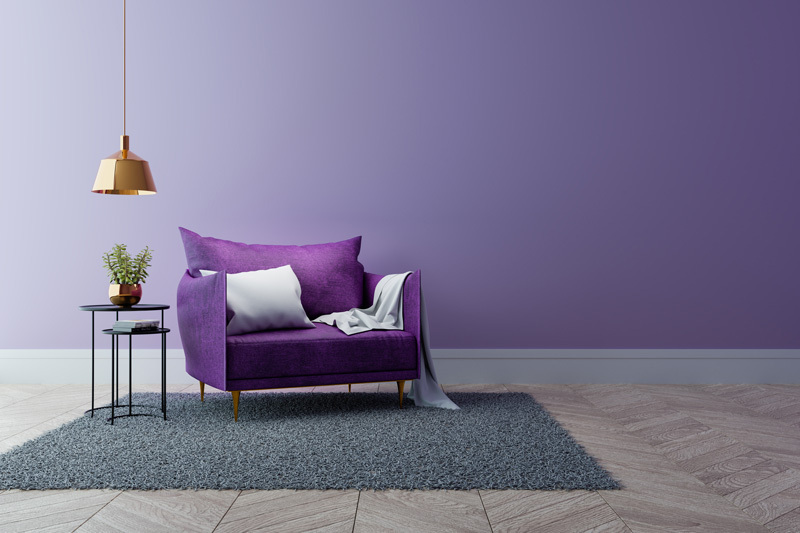 Color gives identity and character to homes; therefore, it is important that people take their color decisions seriously. Take a few days to ponder your color choice. Thinking about it will allow you to reflect on who you are and help you to accomplish the perfect atmosphere in your home. 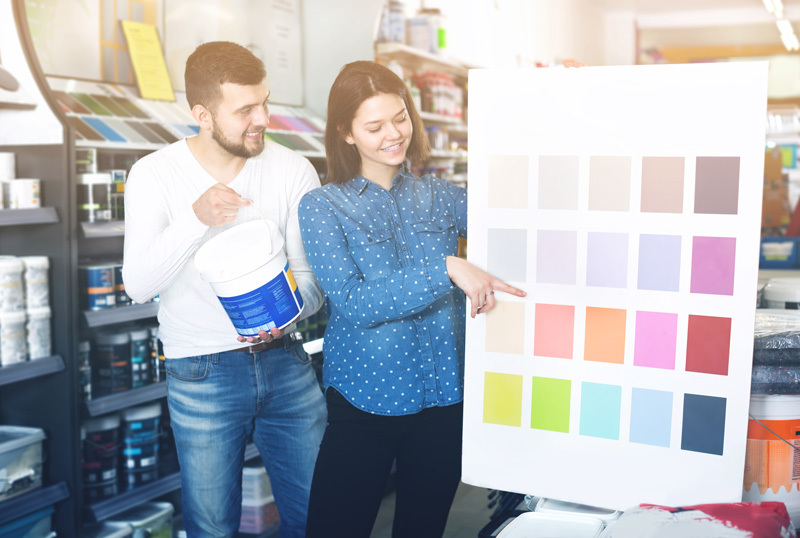 If you are about to buy, build or re-decorate your current home, then it might be a good idea to go to the paint shop and grab some color charts for you to study. 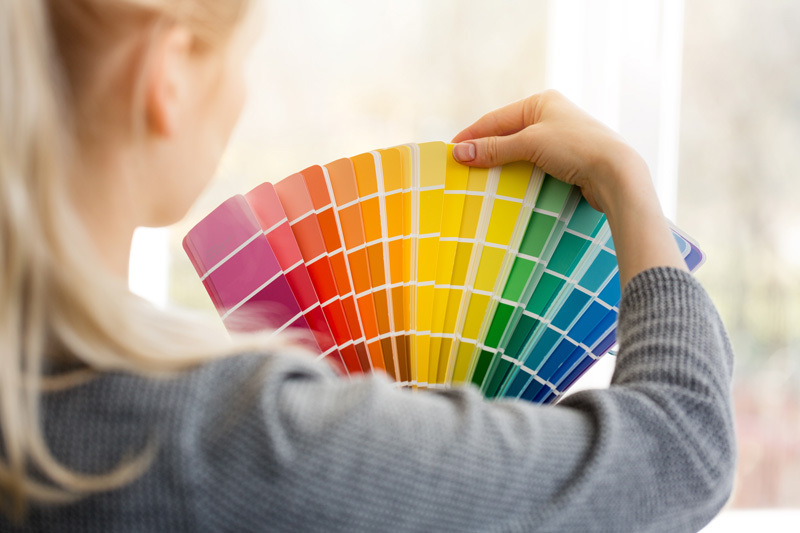 Take the time to make decisions about colors before you move forward with other decisions about your home. You will be glad that you decided to use a color chart as a tool. It will make all of your choices much easier. Get the help of an interior designer if you can or talk with friends with a creative eye. Get some opinions from others; ultimately, you will be the one to decide about the colors. For professional painting services, K&A Commercial and Industrial painting in Cedar Springs, MI has a great team of painters to make the job easy for you.